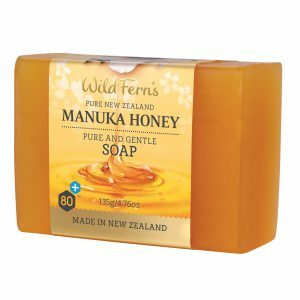 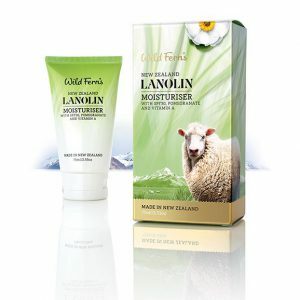 Perfect for combination and oily skin, this Lanolin crème with the added properties of Collagen, Placenta and Propolis work together keep skin healthy, clear and beautiful. 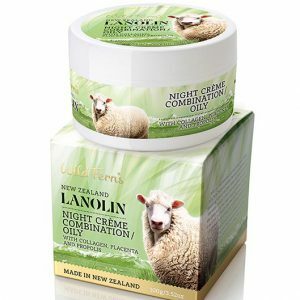 Both Collagen and Placenta are nutrient rich helping to promote cell renewal. 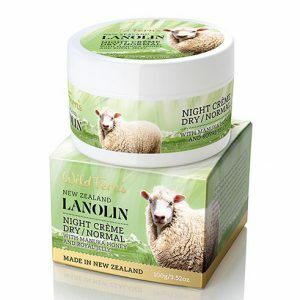 This night crème utilises the beneficial properties of Lanolin, Royal Jelly and Manuka Honey to provide an intense facial therapy treatment as you sleep. 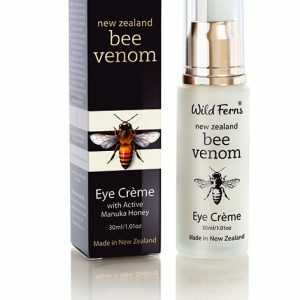 A nutrient rich creme that provides concentrated care for the delicate area around the eyes. 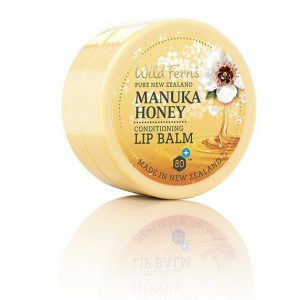 and condition dry cracked lips. 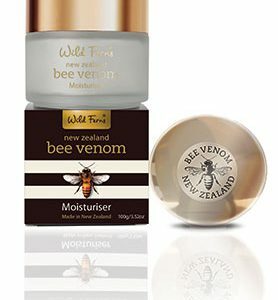 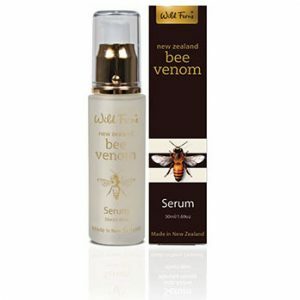 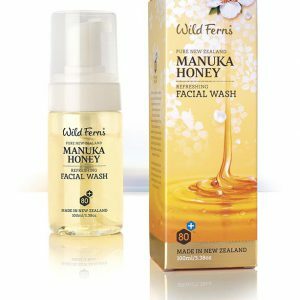 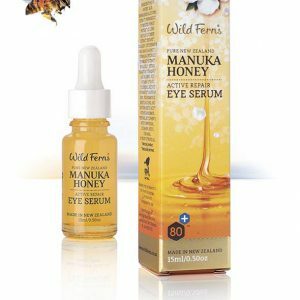 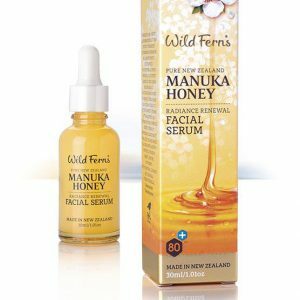 This serum is designed to provide the beneficial effects of bee venom and nourish the deeper layers of yoru skin with precious nutrients.